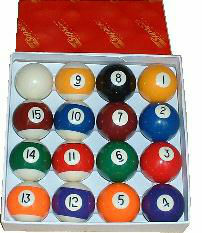 , marbled balls and marbleized pool balls. 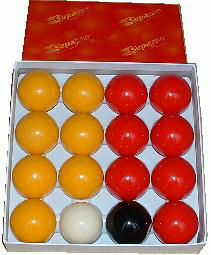 Red and Yellow pool set, top quality beautiful pool balls. Set of your table and impress your friends with these quality pool balls (delivery 2 to 5 days due to weight of item) RRP £29.99.. Spots and Stripes pool set, top quality beautiful pool balls. 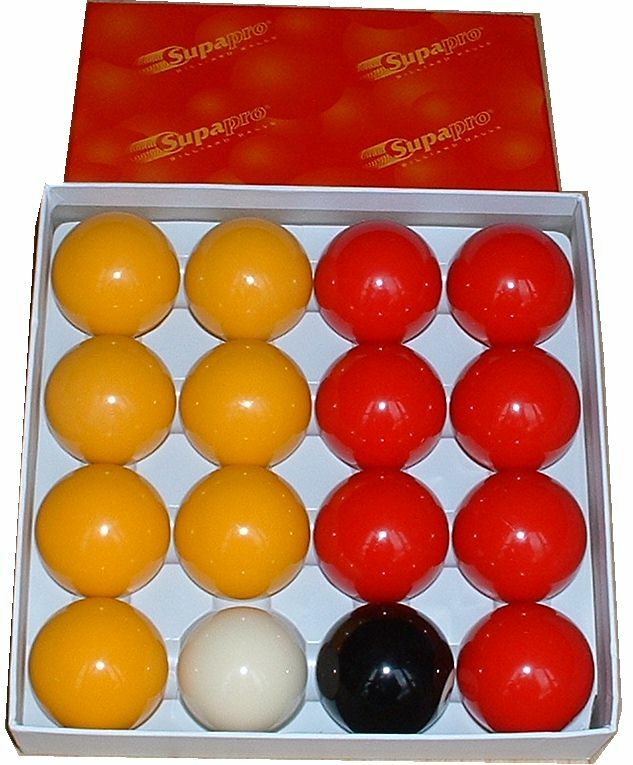 Set of your table and impress your friends with these quality pool balls (delivery 2 to 5 days due to weight of item) RRP £44.99. 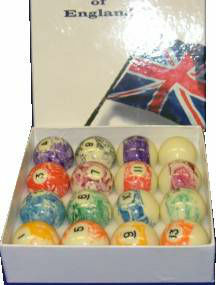 Marbled Spots and Stripes pool set, top quality beautiful pool balls. Set of your table and impress your friends with these quality pool balls (delivery 2 to 5 days due to weight of item) RRP £59.99.